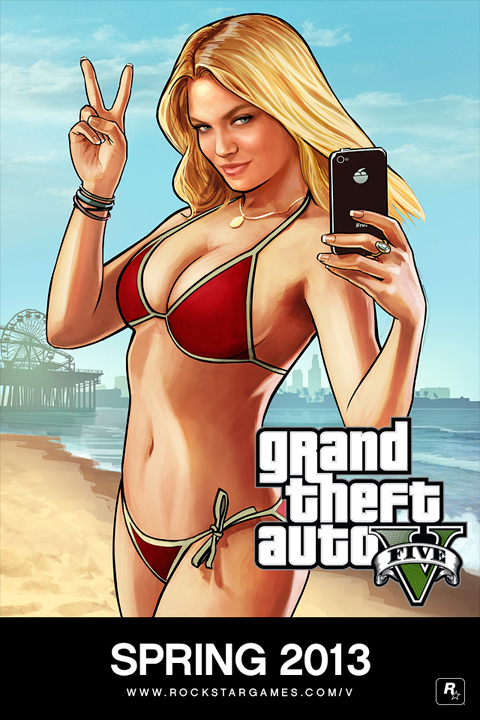 Grand Theft Auto V is coming in Spring 2013! Today Rockstar games has official confirmed the launch window for Grand Theft Auto V. The latest game in their open-world franchise will be available in Spring 2013 for Xbox 360 and PlayStation 3. Pre-orders for the title will be allowed next week on November 5th. Gameinformer readers will be getting the first big chunk of information on the game as it will grace the December cover of the magazine.